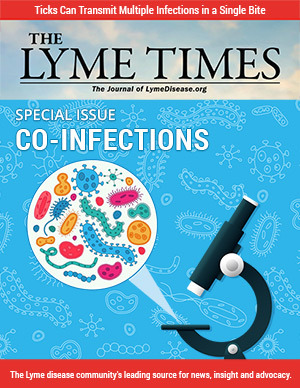 LymeDisease.org is the most trusted source of information by patients with Lyme disease. We fight to make the patient voice stronger, to support science-based advocacy, to create legislative change, and to create a future where Lyme patients can receive the treatments they need to get well. We are the largest communications network for Lyme disease and the most trusted source of information by patients. 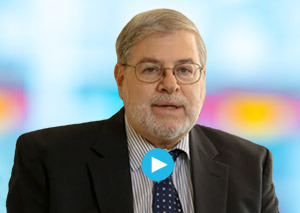 We put patients at the center and drive health care policy and science from the inside out. Our big data project, MyLymeData, is the largest study of Lyme disease ever conducted. There is strength in numbers. LymeDisease.org is committed to making people’s lives better. 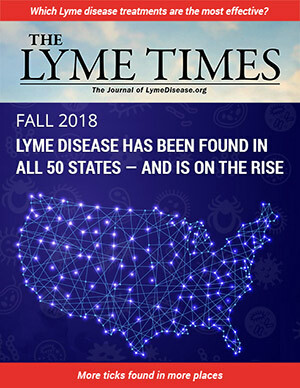 Since 1989, LymeDisease.org has grown from publishing a single page newsletter into the largest communications network representing Lyme disease patients in the nation. 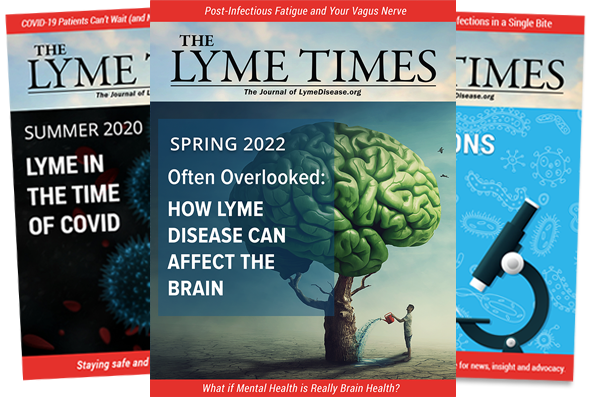 Starting with our highly informative website, our content is widely distributed via blogs, social media, and our quarterly journal, the Lyme Times. Members of the board have published over 50 peer-reviewed publications. 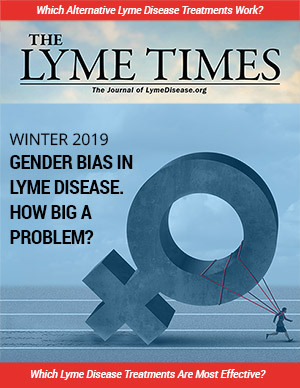 The Lyme Times is our flagship publication. 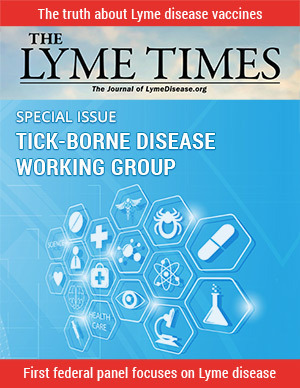 We inform the community about Lyme disease news, treatment approaches, research and political action through this quarterly journal. 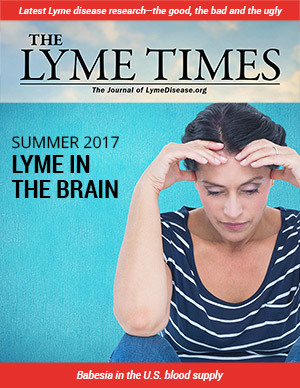 Join today to receive The Lyme Times. We give patients voice and we amplify their power. Together, we fight for patient rights and for a seat at the table. 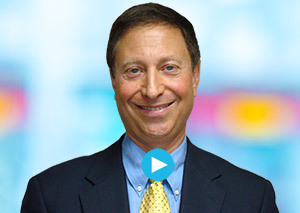 Our large scale survey on proposed FDA regulation that would restrict access to lab tests drew over 8,000 responses in two weeks and allowed us to present patient views to the FDA. We joined with 5,000 patients to present survey results to the Infectious Diseases Society of America asking them to include patients with chronic Lyme disease on their panel. Patients deserve treatment guidelines that help them get well. 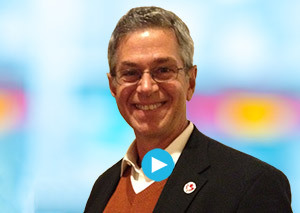 Our CEO was an author on the treatment guidelines of the International Lyme and Associated Diseases Society and is actively involved in the arena of evidence-based medicine and patient-centered care, both nationally and internationally. 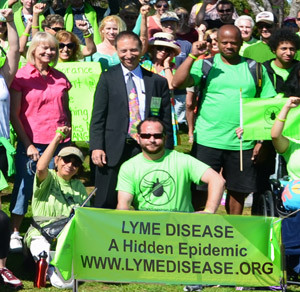 Solving the critical health problems faced by Lyme patients requires grassroots involvement as well as local and national advocacy. We work with local advocates to help provide them with the tools they need for their long-term legislation efforts to succeed. For example, using our Voter Voice platform, citizens of Massachusetts sent thousands of messages to lawmakers in support of a Lyme-related insurance bill in their state. That important bill became law in August 2016. There is strength in numbers when we work together! 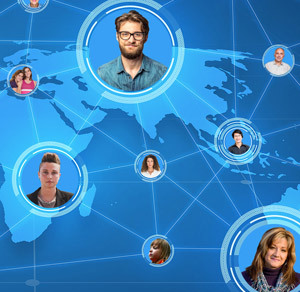 We also promote grass-roots efforts through our nationwide network of state-based internet groups. Our patient-powered research tool, MyLymeData, allows individuals with Lyme to pool their personal experiences to help drive research towards a cure. Science is based on evidence. 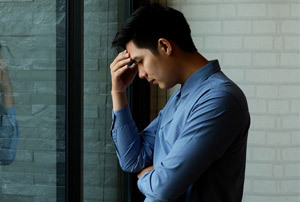 Patients need more than hope–they need proof. The estimated 1-3 million patients suffering from chronic Lyme disease today can’t wait years for clinical research trials. With over 5,500 patients enrolled, MyLymeData is in the top 10% of patient registries in the nation. We have published two of our large scale surveys on access to care and quality of life in peer-reviewed journals. LDo has funded research at Stanford, the University of Connecticut at New Haven, Stony Brook, and Johns Hopkins. 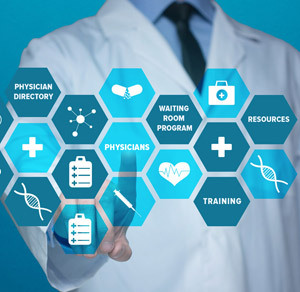 We provide patients with referrals to healthcare providers and we provide physicians with patient education tools. Over 225,000 patients have taken our symptom checklist and shared the results with their physicians to help foster earlier diagnosis. Providing strength in numbers. 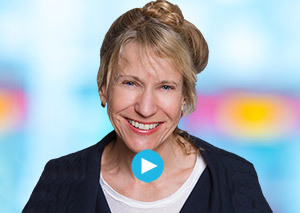 We’re helping thousands of Lyme patients pool their voices to increase their leverage. Most trusted source of patient information on Lyme disease. Thousands involved in developing Lyme disease Research Priorities. Over 7,000 patient voices represented in Infectious Diseases Society of America survey in 10 days. Over 4 million people visit our website each year. Over 9,000 patient voices represented in FDA survey in 2 weeks. MyLymeData is the first nationwide patient powered registry for Lyme disease and ranks in the top 10% of patient registries in the nation. At the very heart of our organization is the belief in the importance of patient involvement at all levels of decision making. Lyme patients must have access to quality medical care. Patients have the right to be shown respect and those involved in their healthcare should be accountable for providing quality care. 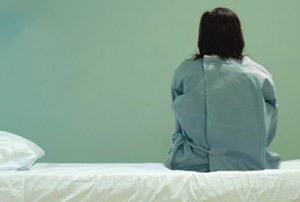 Patients must be told their treatment options and have the right to make informed choices. Research should only be funded if it addresses questions that matter to patients and is designed to improved patient quality of life. 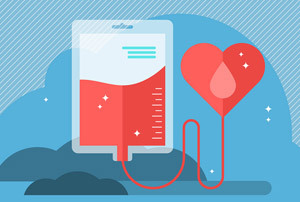 Patients need to take the lead in research by pooling their data to help find a cure. 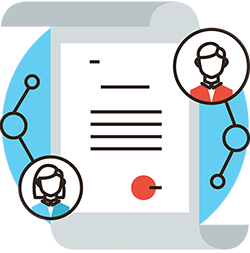 MyLymeData provides a trustworthy environment to do this. 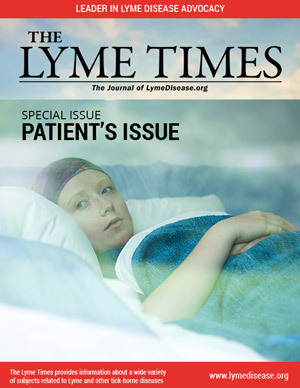 Patients must have a voice whenever policymakers make decisions about Lyme disease.